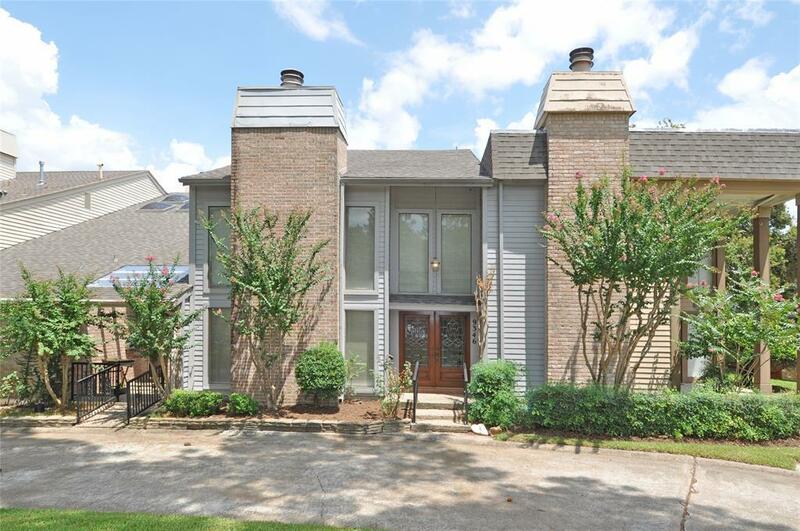 LOWEST PRICE PSF Town Home that did not flood in Woodlake Forest! 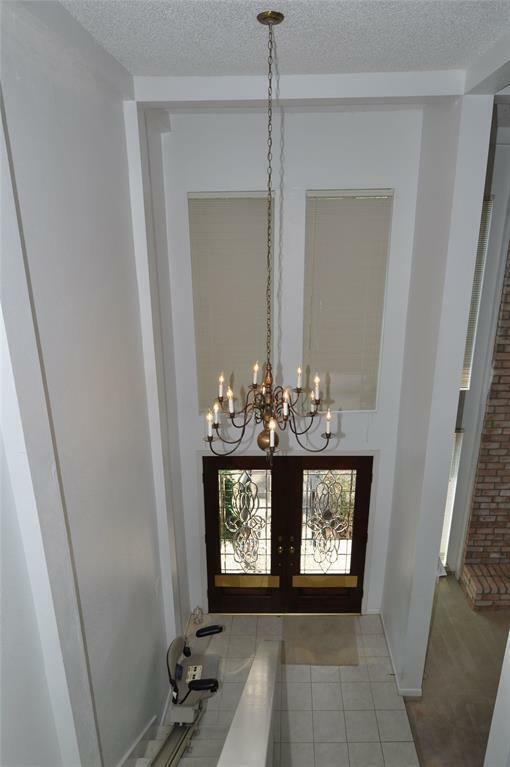 This elegant Home, located in a quiet cul-de-sac, has a welcoming entry. Upon entering, you will sense a positive, friendly vibe and will feel relaxed and already at Home. As you continue to tour this Home, you will notice how the room configuration has a natural flow. The openness makes Family time, quality time! And the Master Retreat gives you quiet privacy. For ease of access to the second floor, a stair lift is already installed (Note: the lift can be removed if you prefer). Room sizes are approximate. 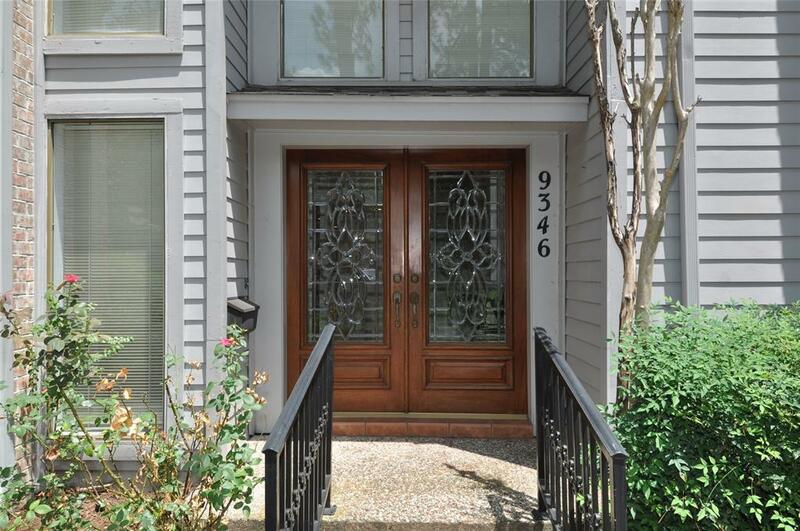 The Seller states there was no damage or flooding to this strong Home during Hurricane Harvey! You will be proud to call this your Home. 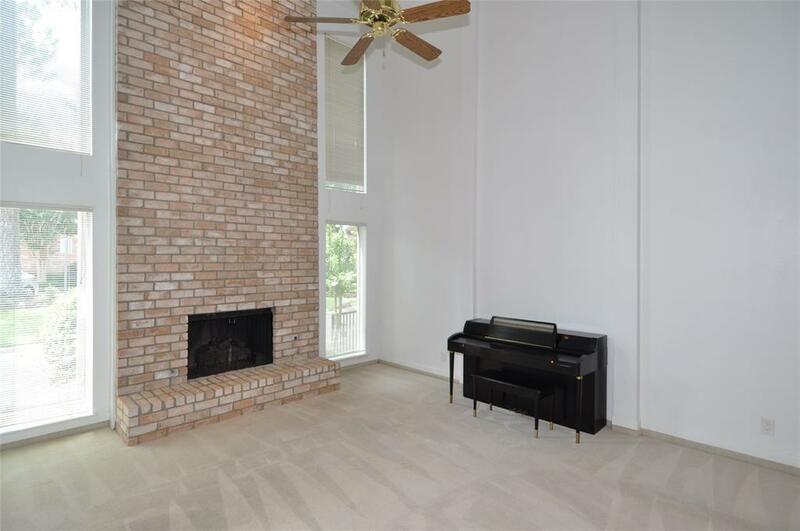 Please make an appointment to see this Home soon. Thank you! Listing courtesy of Commonwealth Realty, Llc.